Using AWS, we reduced deployment time from days to 14 minutes. 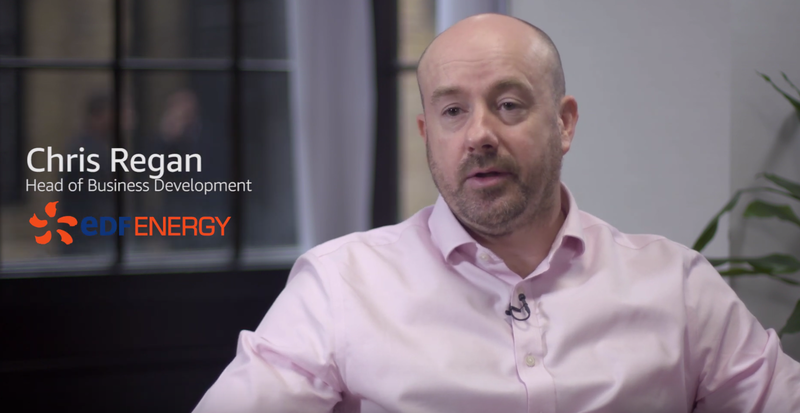 Watch Chris Regan, head of business development at EDF Energy, the UK’s largest producer of low-carbon electricity, discuss how the company uses AWS to scale Powershift, an energy flexibility platform that enables customers to manage and monetize their energy assets. Learn more about AWS solutions for power and utilities.